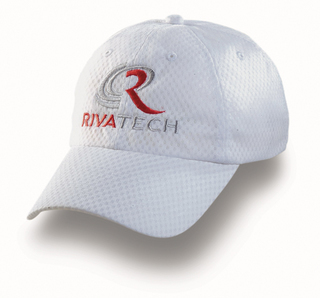 Mesh Sports Cap - breathable, colourfast mesh, pre-curved peak, velcro touch fastener, padded cotton sweatband. Colours available - black, navy, royal, white. Decoration - embroidery.